Long Hill Township includes the towns of Gillette, Millington, and Stirling, NJ and borders nearly 8,000 acres of The Great Swamp National Wildlife Refuge. 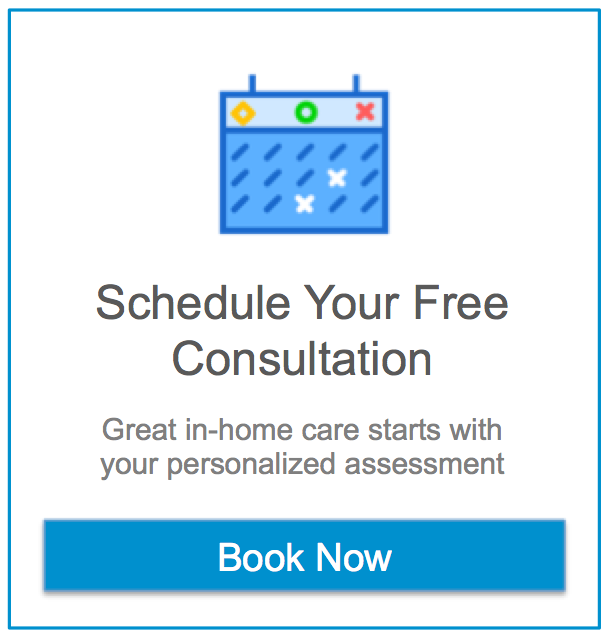 Within the township there are several options for in-home health care and it can be difficult to determine the best course of action for your or your loved one when needing assistance. To help you in making this important decision, Assisting Hands Home Care has compiled a list of resources for care, businesses that serve seniors and some fun activities to enjoy in beautiful Long Hill Township. If your loved one is in need of home care or if you have any general questions about senior resources please do not hesitate to call the Assisting Hands office at 973-970-2723. We are available to help 24/7. Long Hill Township Library serves Gillette, Millington and Stirling. The Senior Citizens Club of Long Hill Township has been active since 1971. They have over 300 members. Meetings: 1st and 3rd Wednesday at 10:30 AM Senior Center. Morris County coordinates a Senior Nutrition Program twice a week at our Senior Center. They serve lunch on Mondays and Fridays at 11:30 AM. The Church has several ongoing programs including members who gather once per month to make lunches for the homeless in Irvington, Newark, and New York City.